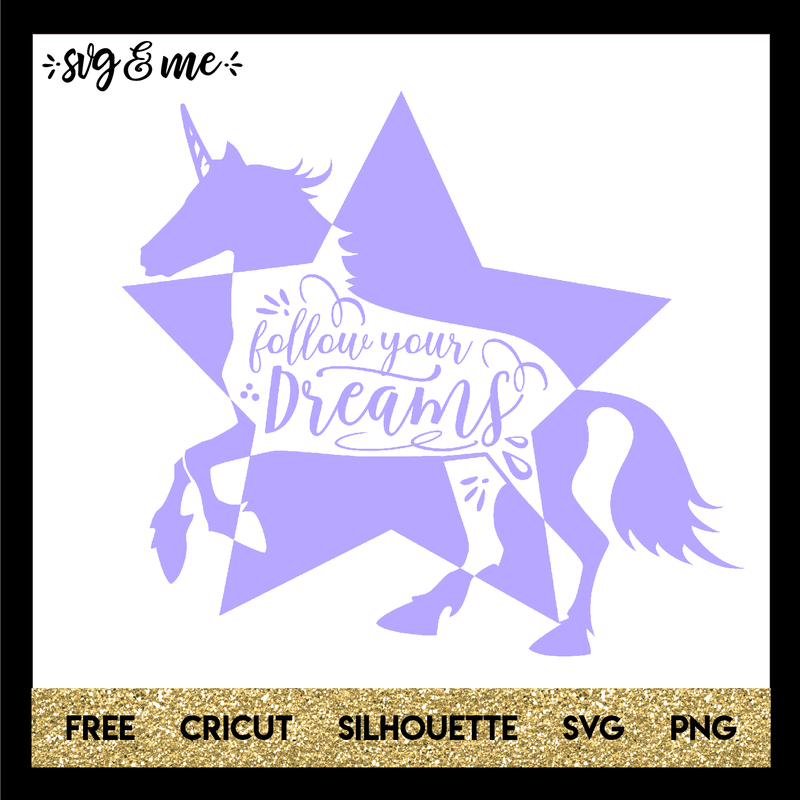 This unicorn free svg reminds you to always follow your dreams! 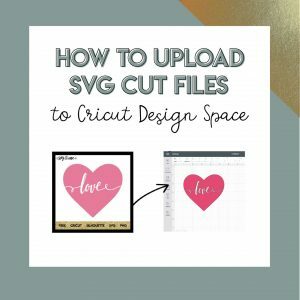 A unique and creative design to make all sorts of unicorn DIY projects with your Cricut or Silhouette. If you don’t have a cutting machine, you can still use it as a free printable! It’s also easy to modify to whatever colors and size you’d like.